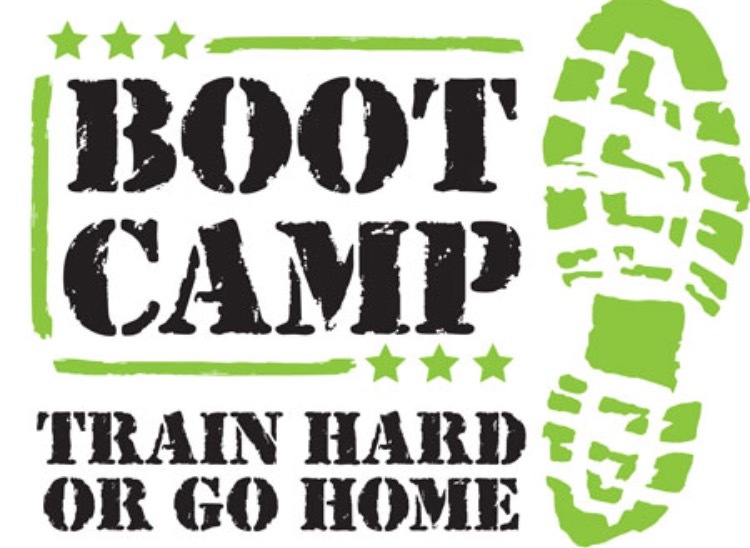 Saturday Bootcamp returns!! Starting 9th January 9:00am – 10:00am no need to book and no membership needed, just turn up and train hard, price just £7 per person!!! A great way to start the weekend with a hard hitting, high energy workout. Combinations of body weight, free weight and cardio to work every part of the body with a few extra twists. Camp to be taken by Tim Page, 22 years leisure and fitness industry experience. Qualified fitness instructor for Spinning, combat fitness, circuits and bar workouts.